BLEND: Use premium ethanol free gasoline and synthetic oil at a 2% mix (50:1 ratio). If you use ethanol free fuel, your fuel lines, carburetor gaskets and diaphragms will last much longer and you will have far fewer problems with the fuel tank disconnect mechanism. Do not use gasoline that contains more than 5% ethanol as it affects the lubricating properties of the oil. Most service station gasoline has a 10% ethanol mix. Do not use premium gasoline older than 3 weeks as the octane value deteriorates after that period. For more info on fuel check these articles from Ultralight News and ROTAX Service. More and more airports are now carrying ethanol free fuel (MOGAS) if you cannot find it anywhere else. For about $10 you can buy an ethanol percent tester like this one. Provides excellent lubrication for most competition, street and offroad motorcycles and is our prime recommendation whenever a higher level of engine protection is required. It may also be used in Go-Kart racing engines, or wherever Castrol Activ 2T is recommended. 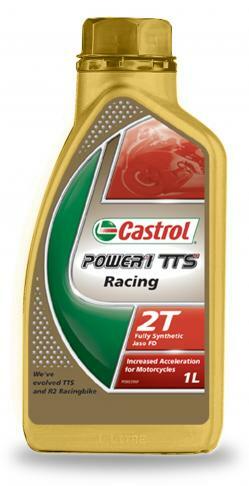 Castrol Power 1 TTS Racing is particularly recommended for trail bike riding due to its low exhaust smoke characteristics. 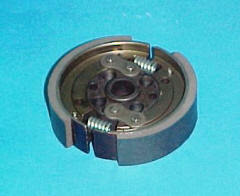 The carefully balanced formulation also ensures excellent performance in mopeds and scooters. 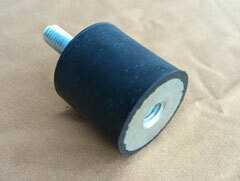 SPARK PLUG: NGK B9ES (cold conditions) NGK B10ES (hot conditions) Electrode gap is 0.5mm -0.6 mm. 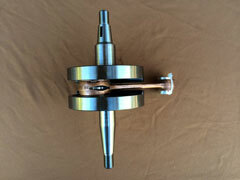 (.020” – .024”) Torque: 20-30 NM (12-22 ft. lbs. 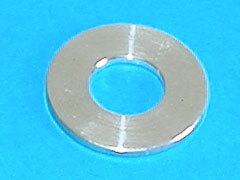 Use ½ this torque value if the plug is lubricated (used). Be certain the spark plug is gapped properly. Too great a gap will cause missing at high loads. Note that poor performance, poor idle, weak top end, etc. are often caused by a worn out spark plug. If you replace your spark plugs every 25 hours, your Miniplane will run the best. The sharp edges on a new spark plug help the intensity and strength of the spark discharge. After much discussion and discovery regarding the use of AvGas in the Top 80 engine, we have come to the opinion that Avgas is simply not the ideal fuel for this motor. Here are some expert’s opinions regarding the issue: I started flying a Cessna172 at the age of 15. Yes it’s great stuff for larger motors as I stated in a few posts, I burn it in my MZ 34. You say you have used it in everything? I’m only talking about it not being a good idea in the Top 80 as I have had enough pistons in my hand with a stuck or partially stuck ring to say No to Avgas in the 80. 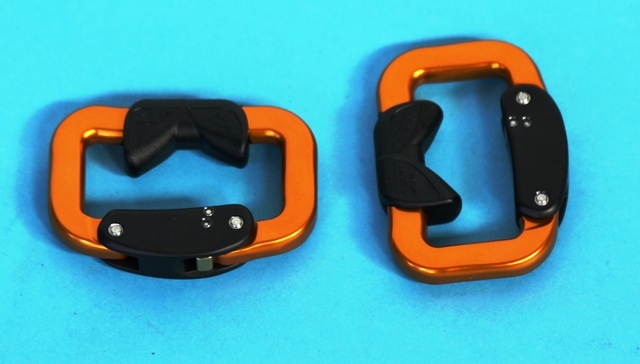 Most people don’t even know that the ring is stuck! Others say they use Avgas but they sell the motors around 50 or 60 hours, the one that came in today had only 50 hours on it the ring was stuck! I have yet to talk with anyone with a Top 80 that has used Avgas long term without issues. AVGAS is simply not suitable for the Top80 or any small cc, high revving 2-stroke engine. AVGAS is engineered for old style aircraft engines with low compression but more importantly it is designed to have a very low vapour pressure to reduce evaporation at altitude.